Megan’s law practice focuses on the areas of criminal defense and plaintiff personal injury, continuing a tradition of excellence her father John, began in 1974. Megan represents clients in a wide range of criminal cases defending those charged with manslaughter, robbery, burglary, assault, drugs, guns, gangs, evading, domestic violence, child endangerment, DUIs, hit and run, and prostitution. Megan is in the criminal court almost everyday and can be found in multiple counties including, Sacramento, Placer, El Dorado, Yolo, Butte, Yuba, and Sutter. She has worked at Virga Law Firm alongside her father for over 25 years. She has been an attorney for 14 years fighting for justice for her clients. Megan’s Grandfather, Uncle, and Cousin have all been distinguished judges on the Sacramento County Superior Court Bench. In addition to her criminal defense practice, Megan is passionate ensuring clients receive the best financial recovery for their personal injuries suffered during a car accident or dog bite. Megan graduated from Cal State University, Long Beach and Lincoln Law School. 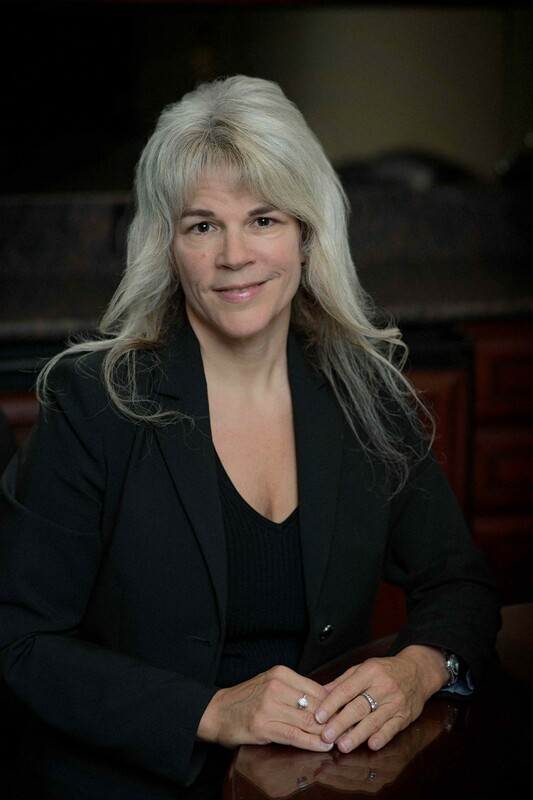 She is a member of the California DUI Lawyers Association, Sacramento County Bar Association, Women Lawyers of Sacramento, and the Capitol City Trial Lawyers Association. In her free time Megan and her boyfriend Sam enjoy working out, riding bikes, walking their German Shepard Vito, spending time with Family and eating at her family’s restaurants, Jack’s Urban Eats, Paesano’s, Pronto, and Uncle Vito’s.